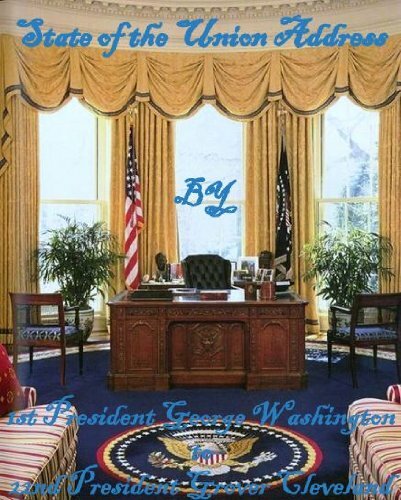 Used for a President book report.Child age 7. 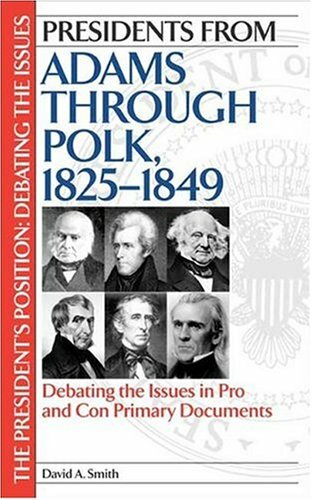 We read it together.It held his attention and showed Presidents were once children.Good book; however, difficult words at times.Needed my help on most pages.Still would recommend this book. 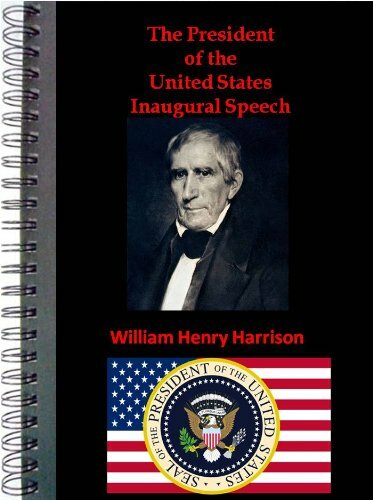 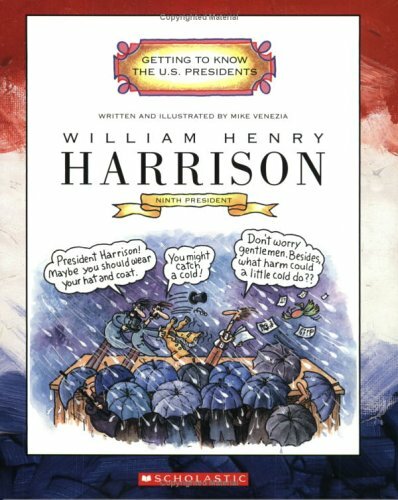 William Henry Harrison, second book in the Young Patriots Series, doesn't disappoint, but makes an excellent read, and both entertains and educates.The illustratins are simply wonderful and truly enhance the story. 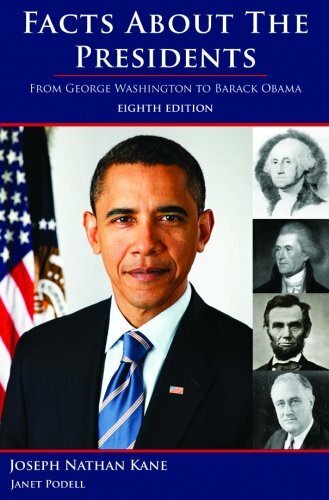 Geared to the 8 to 12 year old, it's a must on every family bookshelf! 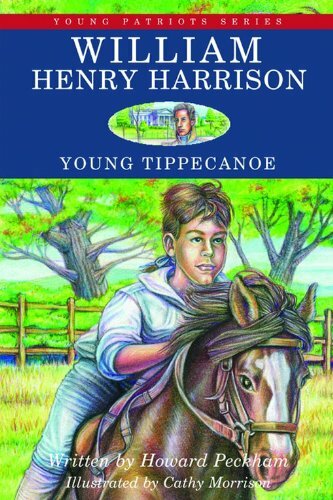 A welcome, highly recommended biography for kids.